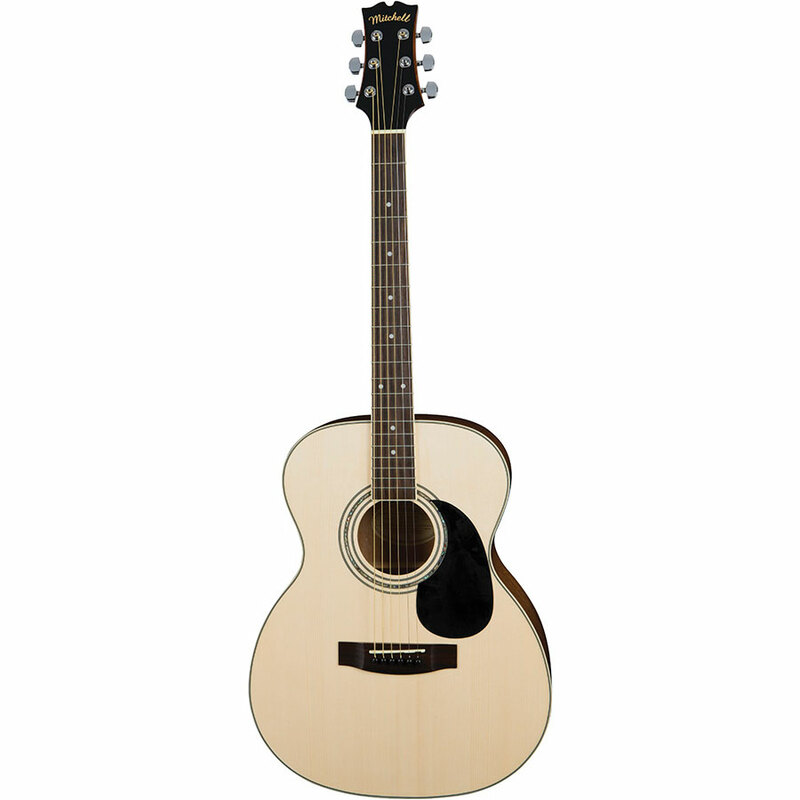 The Mitchell MO100S guitar is an easy-to-play, smaller size “auditorium” acoustic guitar, featuring a solid spruce top and mahogany back and sides. 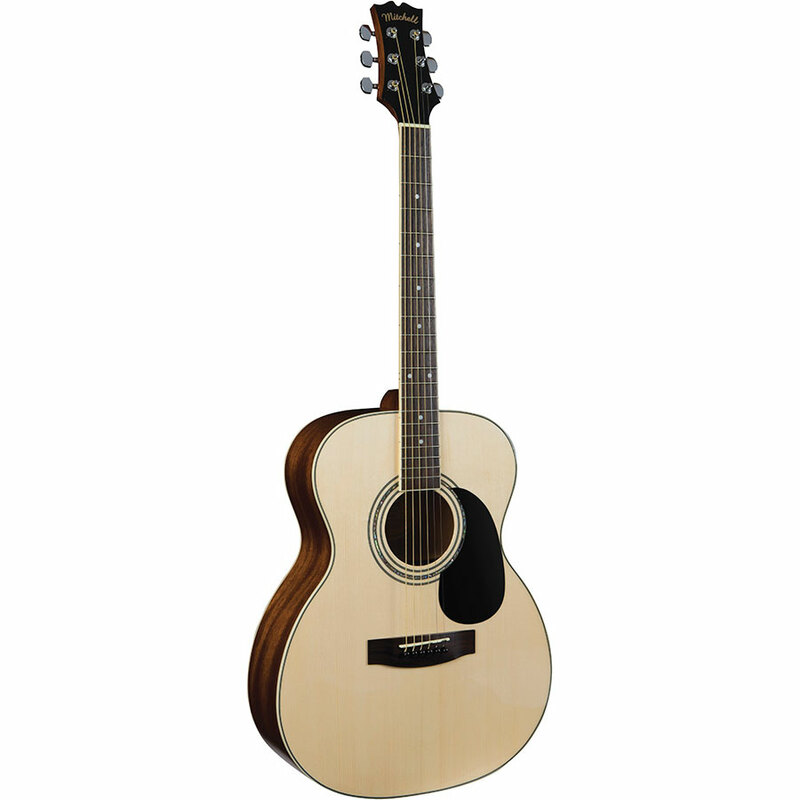 It also features a beautifully bound rosewood fingerboard and sealed, die-cast tuners for easy tuning. 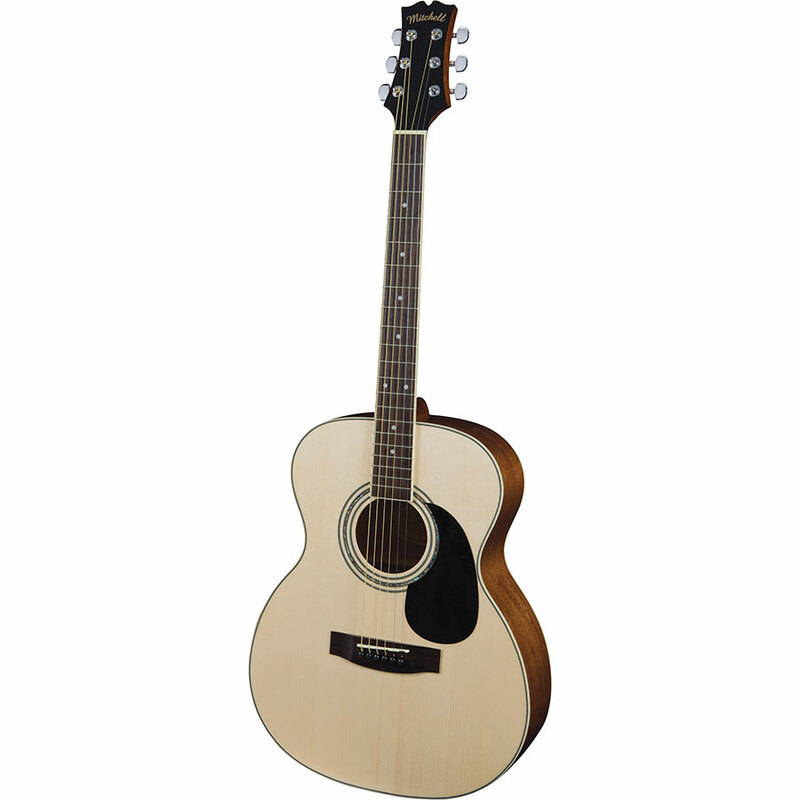 Multi-ply body binding, abalone sound hole rosette, and high-gloss finish add to its stunning good looks. Also available in Vintage Sunburst. 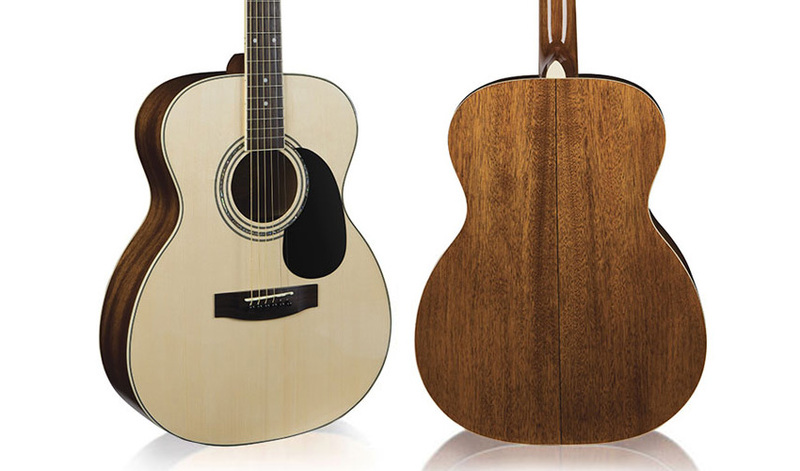 Before delivery to our dealers, all Mitchell guitars receive a complete stateside setup and quality control inspection to ensure exceptional playability. Due to ongoing product development, specifications are subject to change without notice.